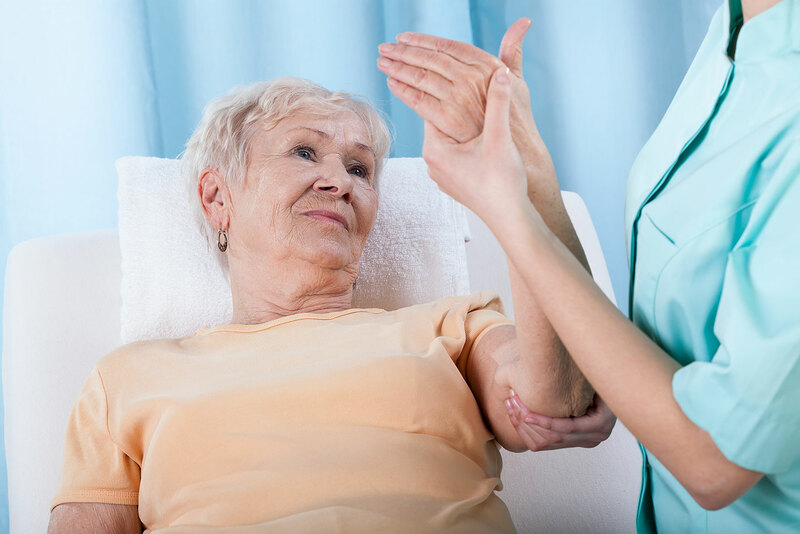 Revitalizing Stroke Recovery | Enspire DBS Therapy, Inc.
Enspire DBS Therapy, Inc. supports stroke recovery patients seeking to restore arm motor function. Patients suffering from continued arm weakness and impaired function may see improvement using Deep Brain Stimulation (DBS) in combination with rehabilitation therapy during stroke recovery. DBS therapy may re-establish neurological input by stimulating the natural cerebral pathways within the brain. Unlike other stroke recovery therapies, including cortical stimulation, Enspire DBS offers a robust method to mediate the effects of stimulation and stroke rehabilitation. Patients enrolled in this study will receive a DBS System and will participate in a weekly rehabilitation therapy program for approximately 9 months. For a portion of this time, all patients will receive DBS to evaluate the effect of DBS+Rehab on motor recovery beyond Rehab alone. The majority of all study visits will occur within 1 year. Patients will not be charged for trial related appointments or procedures. Transportation and travel accommodations can be provided. Volunteers who have suffered from a stroke and continue to have arm weakness and impaired function. Index stroke 12 to 36 months prior (one-time stroke that occurred 1-3 years ago). Unilateral MCA ischemic stroke (stroke due to a blocked blood vessel). Moderate to severe upper-extremity hemiparesis (severe weakness in one arm). Absence of seizures or seizure disorder (no seizures since time of stroke). Not contraindicated for MRI (able to have an MRI). If you are interested in learning more about our clinical trial, please fill out the form below and we will get in touch with you.